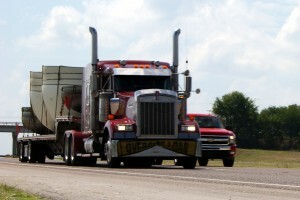 Flatbed shipping allows for the transport of a wide variety of cargo. Heavy machinery and oversized loads are most frequently shipped in this manner. Our decades of experience in the trucking industry, and in shipping by flatbed in particular give us the skills we need to ensure the prompt and hassle-free delivery of your freight. We’d love to be your go-to shipping solution. Why not browse our site, or take a look at what some other satisfied customers are saying? They’ve shipped with us for a reason, and we’d love to talk with you about how you could also benefit from our expertise.